Benjamin “DrLupo” Lupo, Fortnite captain and streamer for ReKTGlobal’s Rogue organisation, has received sponsorship from insurance and financial giant State Farm. 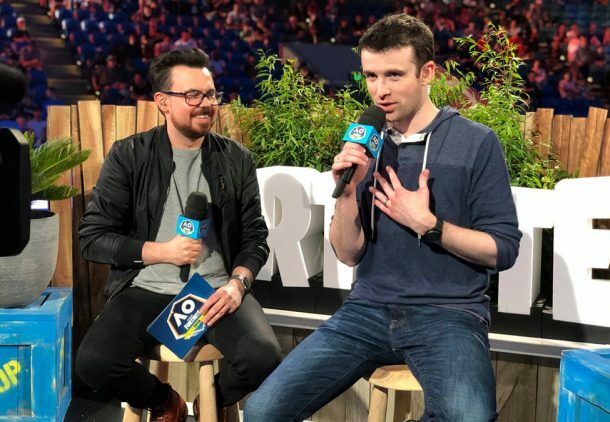 The deal will include branded replays on DrLupo’s stream, in-stream stunts and integrations, event-based remote streams, and content creation for social media. The popular streamer and competitor has competed in a number of competitions for Epic Games’ hit Battle Royale title, Fortnite – this includes multiple events within the Summer Skirmish and Fall Skirmish series’. He’s also sponsored by Blue Microphones, NZXT, Kings Coast Coffee, and Secretlab. Last year, State Farm appointment ReKTGlobal as its esports Agency of Record. This effectively meant that ReKTGlobal would help State Farm’s growth and expansion in the esports industry. Then known as the NA LCS, Riot Games’ premier North American competition entered a partnership with State Farm in January 2018. Later in the year, the insurance company was announced as the first non-traditional sponsor of the NBA 2K League and returned to the Rocket League Championship Series (RLCS) to sponsor its sixth season. Esports Insider says: This is a big move for State Farm, sponsoring an individual in gaming and esports for the very first time. Some may say it’s coincidental that DrLupo is the individual being sponsored considering the ReKTGlobal and Rogue connections, but it’s undeniable that he’s a huge entity in the world of Fortnite.